United Nations declared March 21, International Day against Racism and Discrimination. Every person is entitled to human rights without discrimination. The rights to equality and non-discrimination are cornerstones of human rights law. Article 1 of the Universal Declaration of Human Rights states that all human beings are born free and equal in dignity and rights. And based on Article 2, everyone is entitled to all the rights and freedoms set forth in the Declaration, without distinction of race or any other kind. On March 21, 1960, a crowd gathered in Sharpeville, a black township in South Africa, for a peaceful protest against new apartheid pass laws. The police opened fire and killed 69 people, leaving 180 victims wounded. 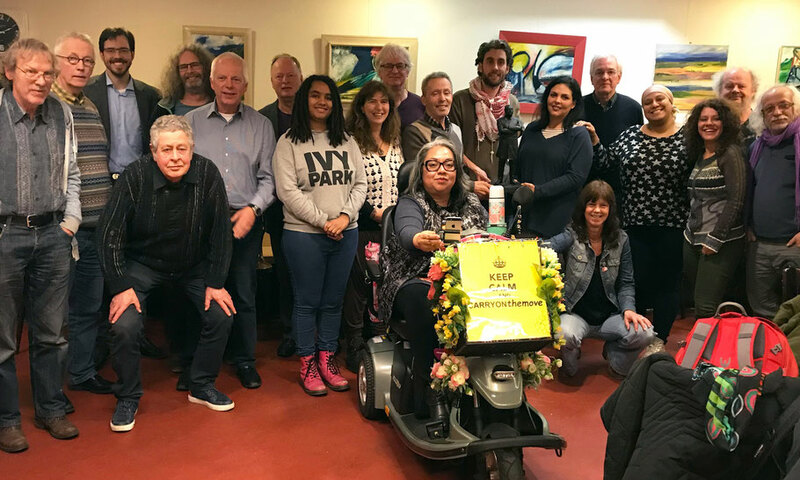 Comité 21 Maart in the Netherlands is the national anti-racism coalition, which stands up against far right, racist, anti-black and islamophobic groups in our society.